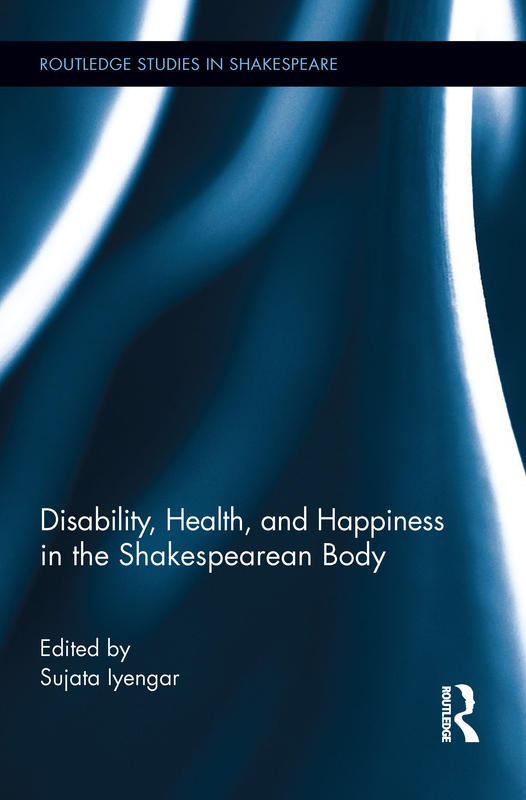 This book considers early modern and postmodern ideals of health, vigor, ability, beauty, well-being, and happiness, uncovering and historicizing the complex negotiations among physical embodiment, emotional response, and communally-sanctioned behavior in Shakespeare's literary and material world. The volume visits a series of questions about the history of the body and how early modern cultures understand physical ability or vigor, emotional competence or satisfaction, and joy or self-fulfillment. Individual essays investigate the purported disabilities of the "crook-back" King Richard III or the "corpulent" Falstaff, the conflicts between different health-care belief-systems in The Taming of the Shrew and Hamlet, the power of figurative language to delineate or even instigate puberty in the Sonnets or Romeo and Juliet, and the ways in which the powerful or moneyed mediate the access of the poor and injured to cure or even to care. Integrating insights from Disability Studies, Health Studies, and Happiness Studies, this book develops both a detailed literary-historical analysis and a provocative cultural argument about the emphasis we place on popular notions of fitness and contentment today.